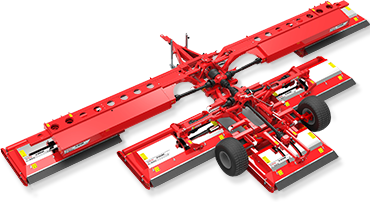 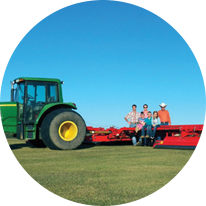 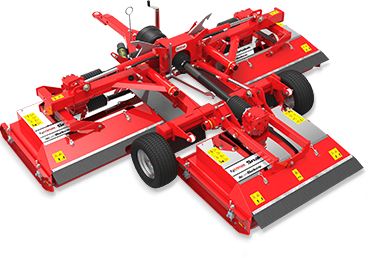 Trimax Mowing Systems is a family owned company that designs, develops, manufactures and distributes tractor-powered mowing equipment. 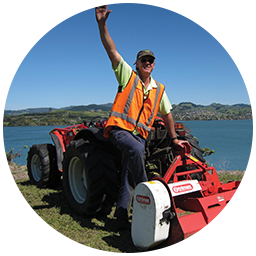 Our aim is to create mowing solutions which focus on low Total-Cost-of-Ownership and a long commercial life. 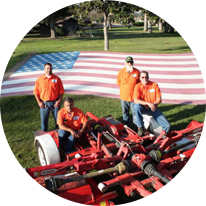 We design products which are safe, efficient, intuitive to use and present consistently well in both fine turf and demanding commercial conditions. 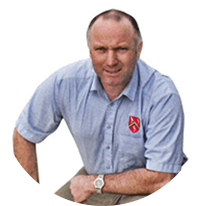 As a company we endeavour to treat all customers, staff, suppliers and partners as family. 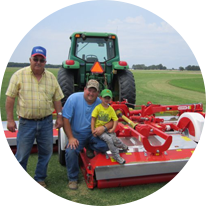 From our service and support, to product demonstrations and dealer engagement, we seek to deeply understand our family and provide innovative solutions to meet their needs. 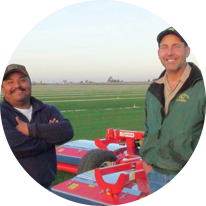 By continuing to listen to and partner with our family members we will continue to release consistently innovative and sustainable products to the world. 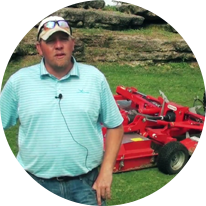 “The cost to operate our Trimax mower is very inexpensive. 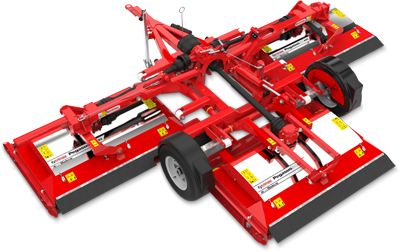 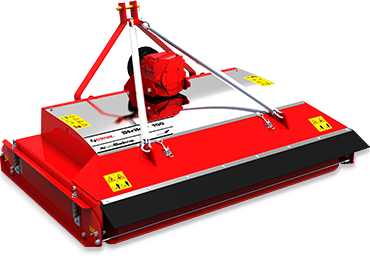 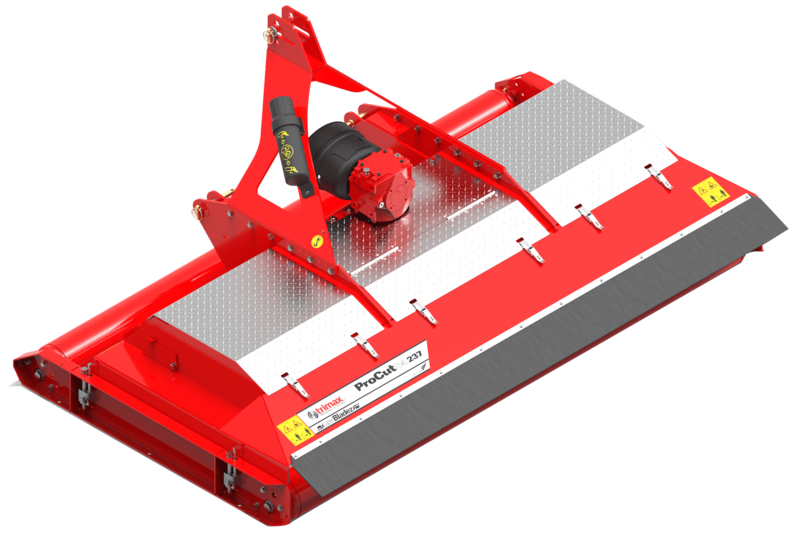 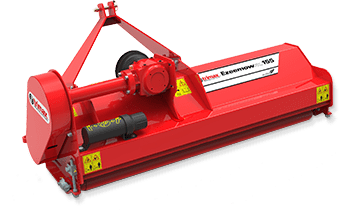 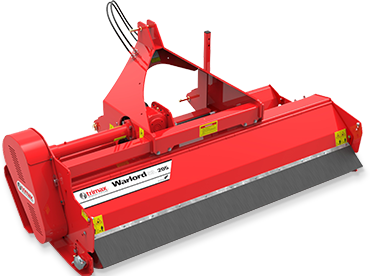 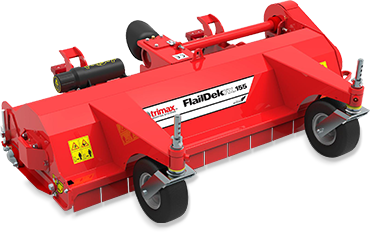 We have owned two other types of finishing mowers and there is NO comparison to the Trimax!"